Bill filing began on November 15, 2016. Also, legislators previously met at a pre-legislative conference on December 3, 2016, at First Presbyterian Church in Little Rock where they planned to discuss Ten Priorities for a Better Arkansas. Now they are about to meet officially as a legislative body. Start learning what has already been filed (see links in next paragraph). Once the Session occurs, be sure to learn what they covered. In general, contact them over issues you wish to be addressed. The Arkansas State Legislature website includes links to a list of state senators and representatives as well as events (such as committee meetings and sessions). The website also offers a “district finder” if you need that. The district numbers and officials for Pine Bluff are below. Still look up your officials on this webpage, though, and click on the name of each official for your districts to see the committees they serve on and the bills they have sponsored. Pine Bluff is in the state’s Senate District 25. Arkansas’ state-level House Districts that include Pine Bluff residents are Districts 16 and 17. Additional information may be found for the Arkansas House of Representatives through their own website. 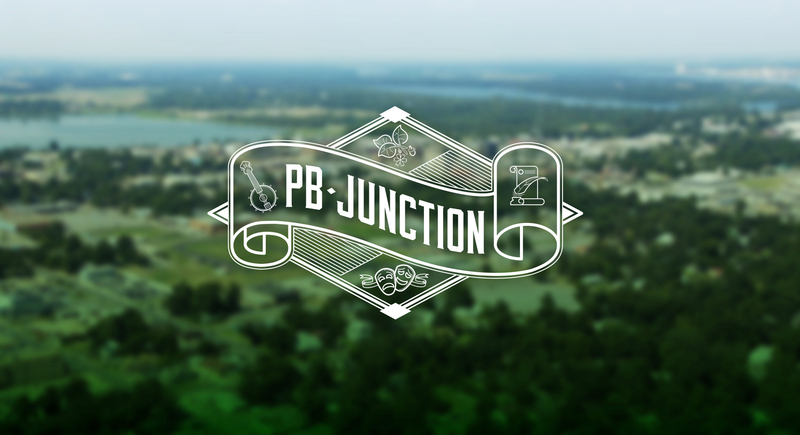 For Pine Bluff citizens’ elected officials at all three branches of government, visit PB Junction’s Elected Officials page.